Last week we got excited about wild food: the wild garlic was through, we were looking forward to wild garlic pesto and creamy wild garlic carrot soup and anticipating nettle soup and dandelion fritters. Then came the snow. Road blocking, face freezing, wild garlic covering, snow. 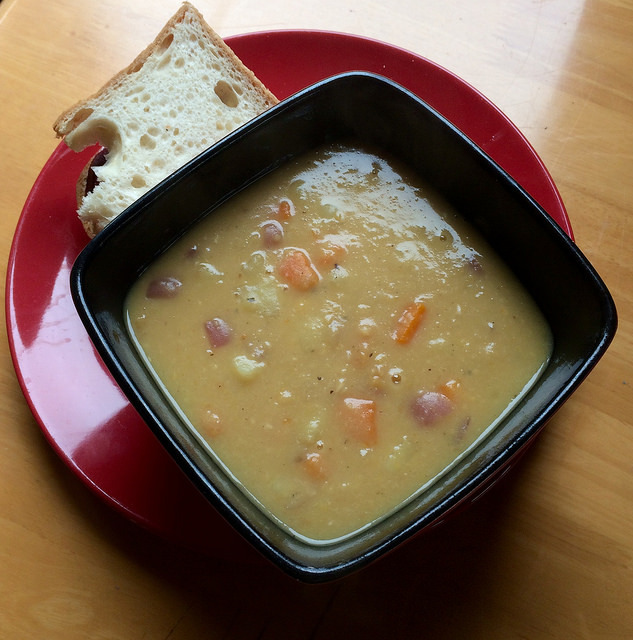 In case you missed it last time, our latest super frugal post: The 25p Meal.